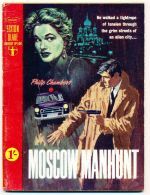 Contains 'Moscow manhunt' by Philip Chambers. 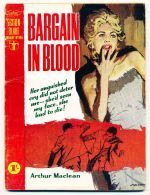 Contains 'Bargain in blood' by Arthur Maclean. 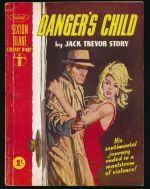 Contains 'Danger's child' by Jack Trevor Story. 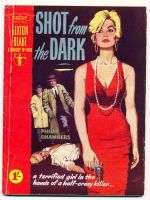 Contains 'Shot from the dark' by Philip Chambers.